Punggol is located at the north-east region of Singapore, District 19. This area is well recognized as one of the earliest residential areas existing in Singapore. Nearest MRT is Punggol MRT / LRT Station. 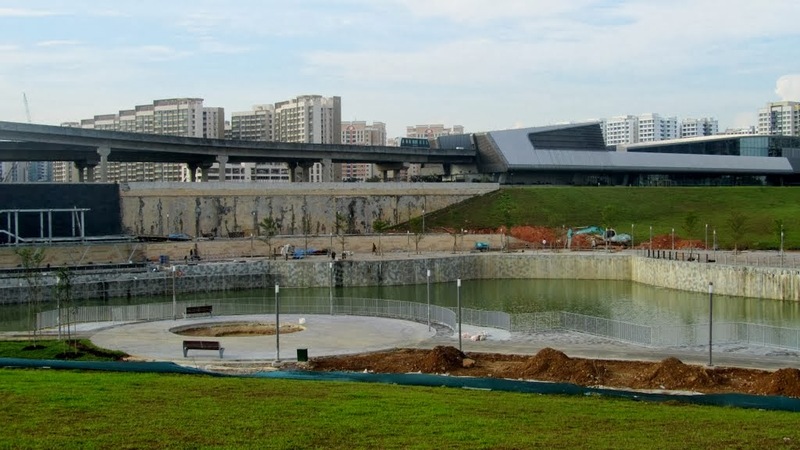 Punggol is accessible via Tampines Expressway (TPE) and Kallang-Paya Lebar Expressway (KPE). Punggol Bus Interchange is also within vicinity. Restaurants, coffee shops, convenience stores and hotels are also available at Punggol. Punngol is close to several reputable schools including Punggol View Primary School, Edgefield Primary School, Greendale Secondary School, Punggol Secondary School etc.